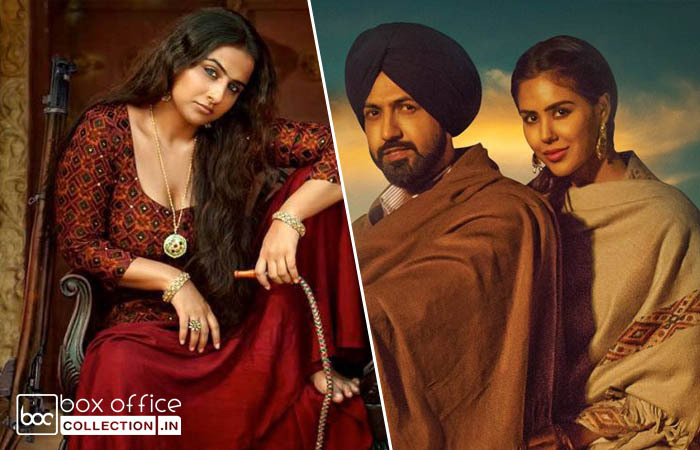 After making good buzz with their trailers & music, finally the two much anticipated Indian movies Begum Jaan and Manje Bistre have been released at box office on Friday. Both the offerings started the opening day with much interest of fans as well as audience and received favorable response from them. Vidya Balan starrer the period drama Begum Jaan has impressed most of the viewers with strong content and performances of all actors. But got failed to satisfy all the critics, as some of them found it noisy and melodramatic. Despite the bravura performances, the movie has received mixed reviews from critics. On the opening day, Srijit Mukherji was expected to take decent start due to Good Friday & Ambedkar Jayanti holiday. But in actual, the movie reported an average 15% of occupancy for morning shows and garnered the business of 3.94 crores with decent growth from evening shows on 1100 screens across the country. While Vidya’s previous movies Te3n and Kahaani 2 did the opening business of 3.97 crores and 4.25 crores respectively. 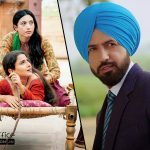 On the other hand, Punjabi Cinema’s superstar Gippy Grewal & Sonam Bajwa starrer Manje Bistre has received favorable response from fans as well as audience. Also the critics have reacted in it’s favor and generated good word of mouth about it. Despite being released on limited number of screens, this Punjabi offering performed comparatively better than Begum Jaan. On Friday, Baljit Singh Deo’s directorial witnessed amazing 80-85% occupancy in it’s dominated region Punjab. In Delhi and nearby regions also, the movie has reported good occupancy and minted the amount of 2.25 crores across the country. It is positively expected to take decent jump over the weekend.